As the expert in manufacturing microphones, BSWA has been supplying measurement microphones for sound level meters, microphone arrays and special test systems, such as impedance tubes, for over 10 years. 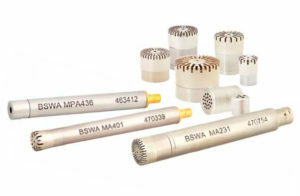 BSWA offers both free-field and pressure-field and pre-polarized or 200V microphones of different sizes. 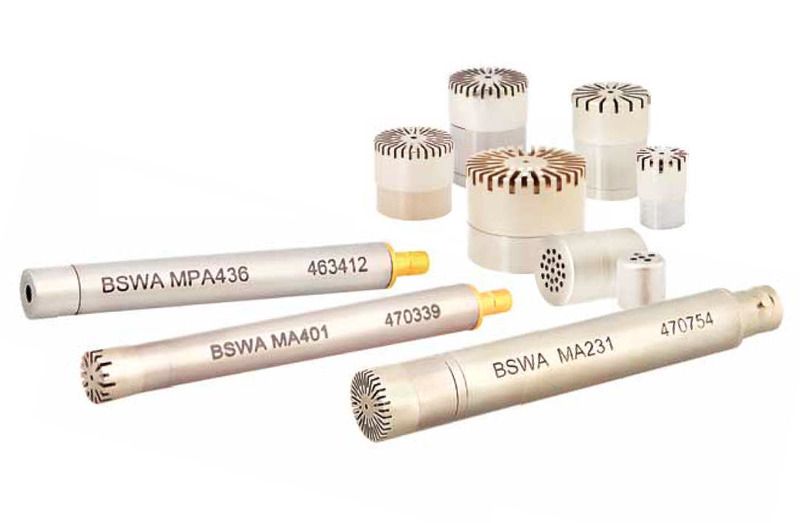 A selection of microphones and preamplifiers from BSWA can be viewed in the downloadable BSWA products catalog.